The R2D2 is magnitudes more stable than the steadiest surgeon’s hand. Doctors at Oxford University made medical history recently by successfully completing the first robot-assisted intraocular surgery. 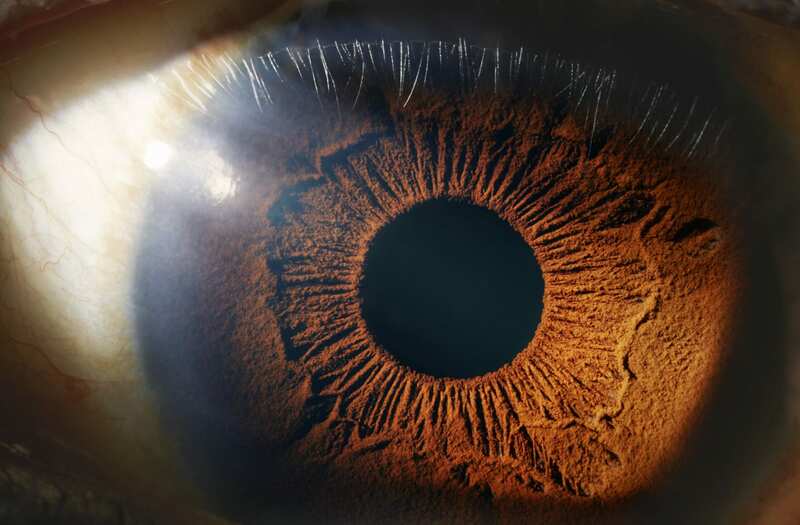 Robert MacLaren, Professor of Ophthalmology at the university, and his team managed to gently peel off a 1/1000th millimeter membrane from the inside of a patient’s eye. To do so, the team relied on a cutting-edge medical device known as the Robotic Retinal Dissection Device, or R2D2. The R2D2, developed by Dutch medical robotics firm Preceyes BV, is designed to perform keyhole surgery, entering and exiting the eyeball through a single, sub-millimeter hole. What’s more, it’s built to be exceedingly steady, especially given the tight tolerances within which it works. It employs a series of seven, independently computer controlled motors to navigate within the eye and can move as little as 1/1000th of a millimeter at a time. This is done to eliminate any semblance of tremors in the surgeon’s hands — including even the most minute tics like those generated by the doctor’s own heartbeat. In this case, the surgical team was tasked with exorcising a tiny growth of membrane that had contracted around the patient’s retina and distorted his vision to resemble the hall-of-mirrors scene from Enter the Dragon. The existing method calls for doctors to time their movements between heartbeats but with the help of the joystick-controlled R2D2, that procedure can be completed in a fraction of the time.